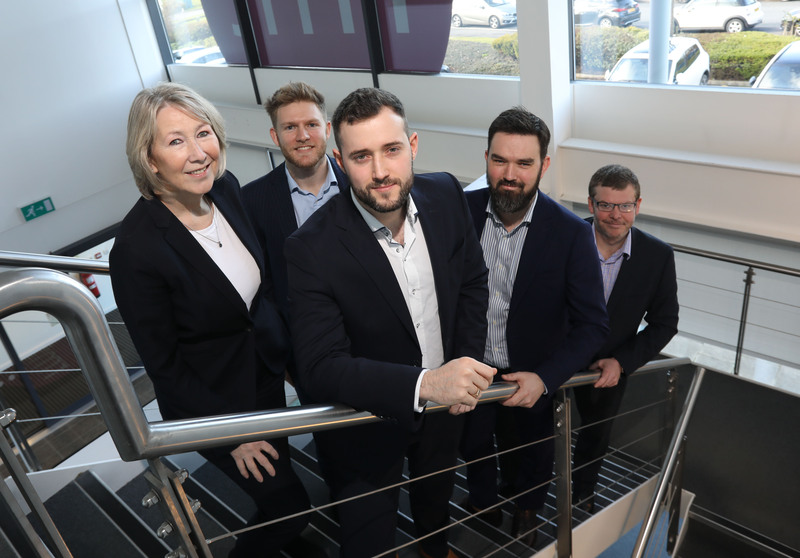 RMT Accountants & Business Advisors’ specialist corporate finance team is expanding after building on its 2018 successes. The Gosforth-based firm has recruited experienced finance professional Ayden De Beer to its corporate finance team to assist in the delivery of its strong pipeline and facilitate future growth. RMT’s five-strong corporate finance team works with entrepreneurs to structure and deliver growth strategies, whilst also helping business owners formulate and execute exit strategies through management buy-outs, private equity investments and trade sales. Recent projects the team has successfully completed include the acquisition of the Langley House Care Home in Durham by Resolve Care, assisting MJF Facilities Management raise finance to fund growth, including MJF’s acquisition of Swift Facilities Management, and the off market acquisition of a dental practice by an expanding North East dental group. The team has also worked on a number of trade sales, including the sale of Newcastle Print Solutions to well-known regional entrepreneurs Richard and Julie Bennett, and has also undertaken financial due diligence on behalf of London-based private equity funds and North East-based lenders. Born in South Africa, Ayden began his career working in financial compliance before subsequently moving into a client advisory role. His specialism is advising entrepreneurial SMEs and owner/managers on their growth strategies. Michael Cantwell, head of corporate finance at RMT, says: “Our team had a very busy end to 2018 and that momentum has been carried through into the new year, with activity levels high and a wide range of different acquisition, fund-raising and sale transactions projects already in the pipeline. Ayden De Beer adds: “I’m delighted to be joining the corporate finance team at a time when there are so many transactions approaching completion. Alongside the existing contact base of the experienced corporate finance team, we’re linking into my established network to originate further M&A transactions.